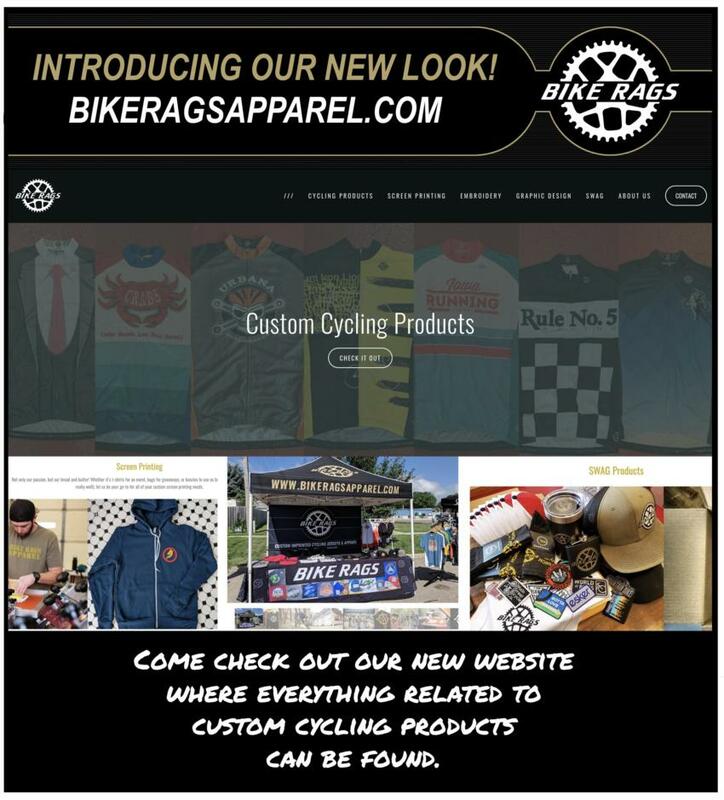 Bike Rags Apparel has a new website!! Bike Rags Apparel spent the winter building a new website to house all the information about all the services we provide! Specifically adding all the new information about our Custom Cycling Products. You will find information about all the different products we offer, as well as pricing and size charts. Take a look and let us know what you think!! Bike Rags Apparel is proud to be a long standing sponsor of Bikeiowa.com!